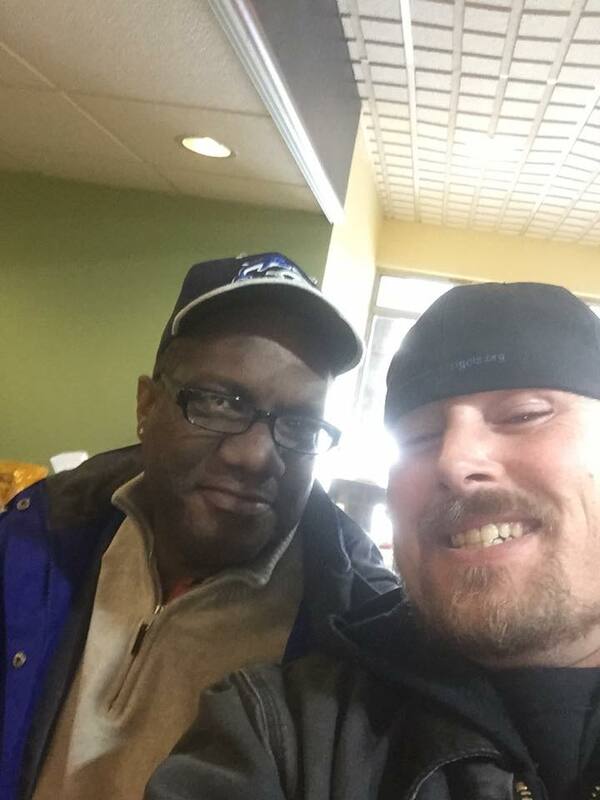 He battled alcoholism for many years and came to the homeless hotel for help almost two weeks ago. Shaking and cold a friend helped him into a rehab/detox program to regain his life. Today Herman checked in to the community funded hotel program sober going on two weeks and he’s ready for a fresh start. Herman has 2 PHD’s and 2 masters degrees and never thought he would lose his job and his life would spiral downward. He says that homelessness can happen to ANYONE.. And he’s going to prove that he can turn his life around and wanted us to THANK YOU for a chance to rebuild his life!